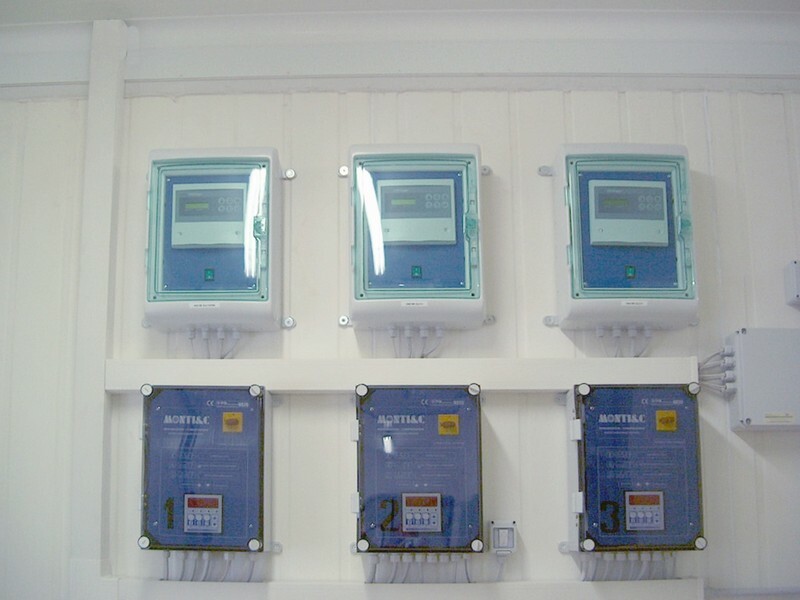 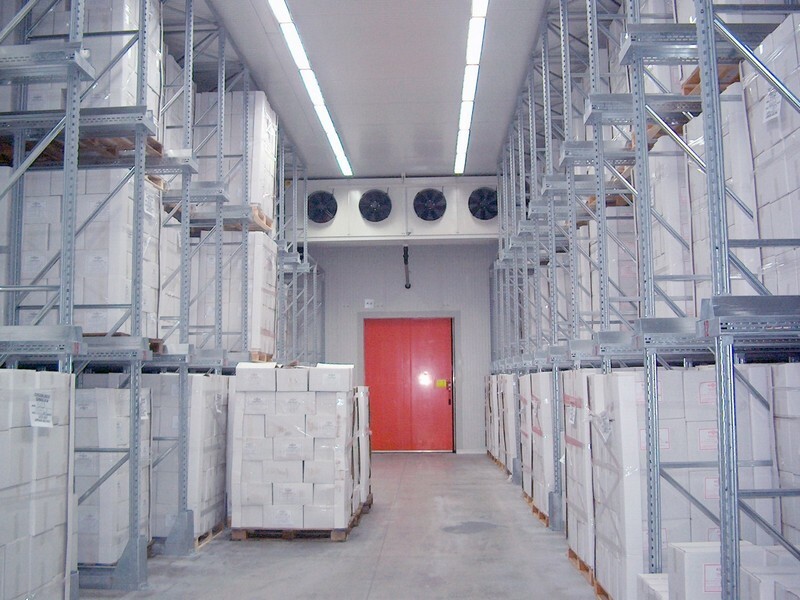 The Monti & C has always designs and manufactures equipment for storage, cooling and freezing of seafood products. 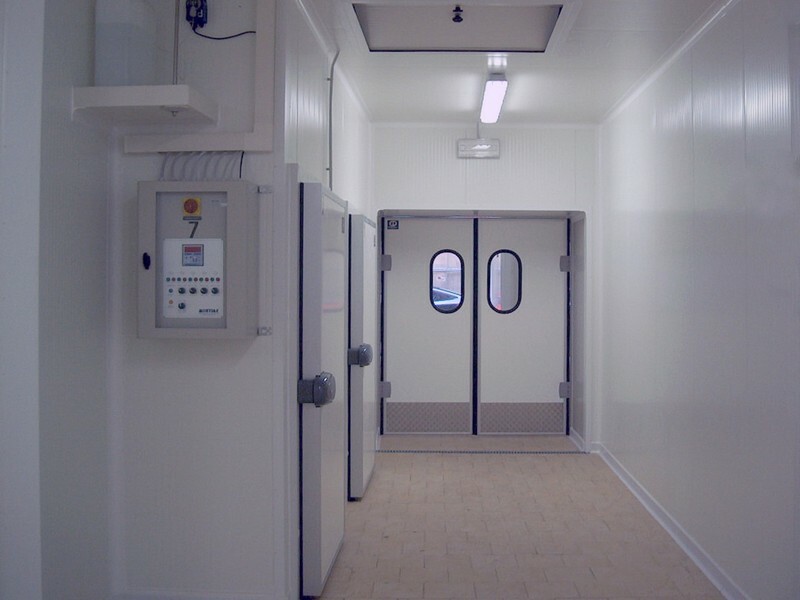 With the experience gained over the years with our customers and with the support of corporate partners, we have the qualities to meet any requirement from the industries operating in the fishing industry. 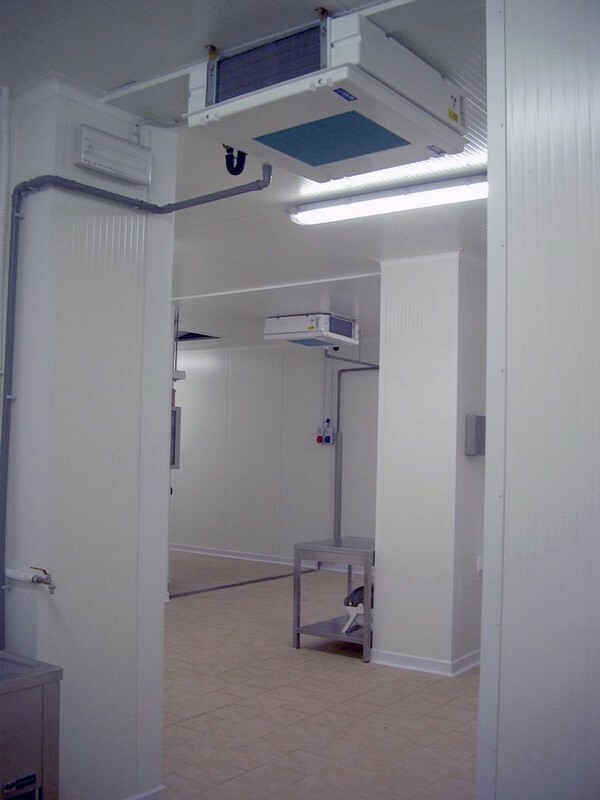 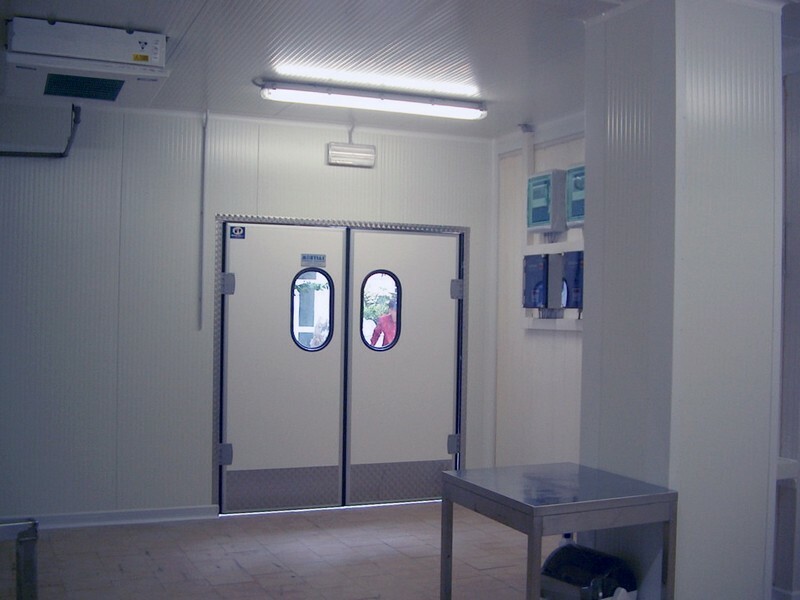 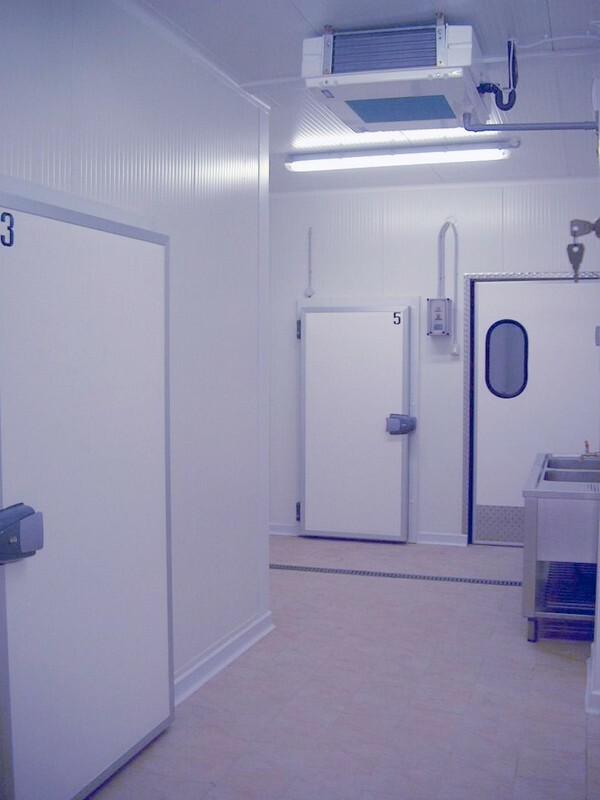 • Cooling rooms, and storage of fresh and frozen fish products. 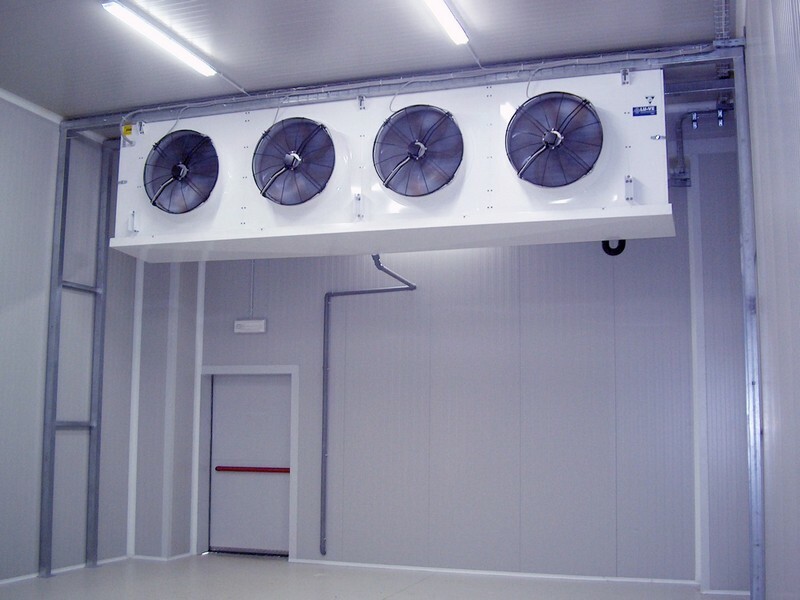 • Machines for the production of flake ice and supercooled flakes. 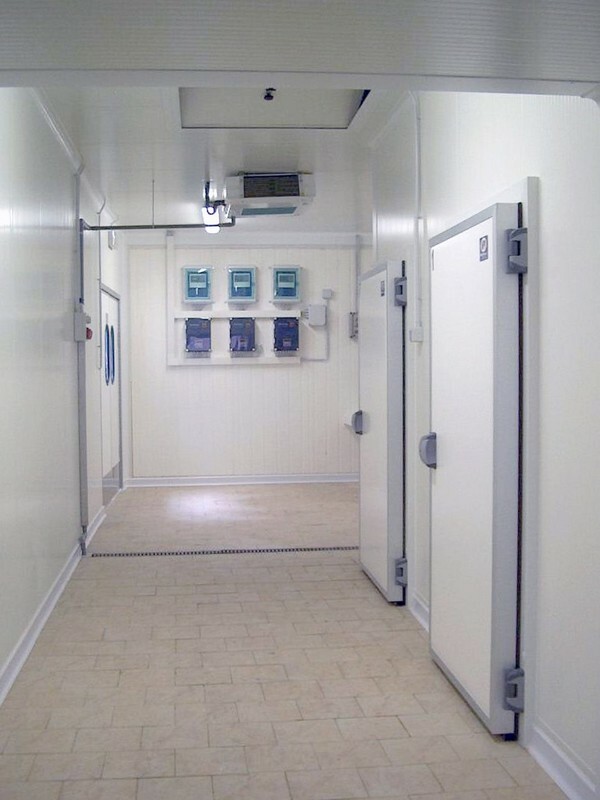 • Refrigerated tanks for shellfish.